Sign-up and receive Property Email Alerts of Residential New Developments in Grand Baie, North Mauritius. 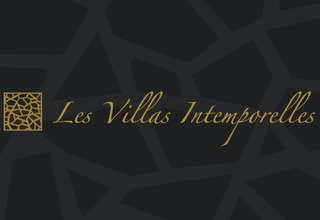 Ideally located in Grand Bay, in the north of the island, LES VILLAS INTEMPORELLES residence is close to all the activities and amenities that offer this popular seaside resort, commerce, medical centers and fitness as well as all the infrastructure essential to a good and friendly family. 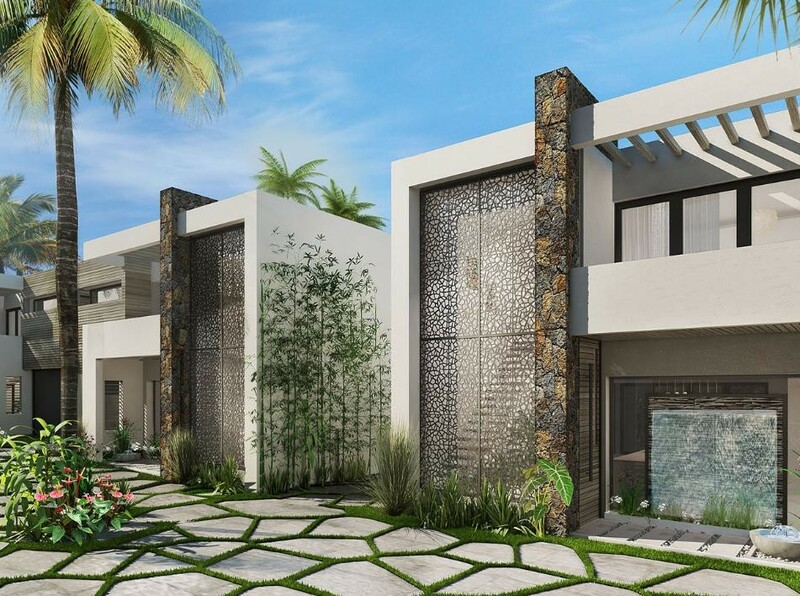 In a secured residence, in the heart of landscaped greenery in full respect of the surrounding nature, the architecture integrates all elements of sustainable development. Modern with clean lines, it offers a revisited image of the traditional houses of the island where it feels good to live, optimizes space and adds value to the stone, glass and wood to create a place of warm life. To add a touch of scenery conducive to well-being, Moucharabiehs play with light and carve space. Patios and terraces are zen space where the body and mind relax, to spend timeless weekends. The residence benefits from a seasonal rental service and maintenance including full administrative management that will maximize the value of your investment over time.